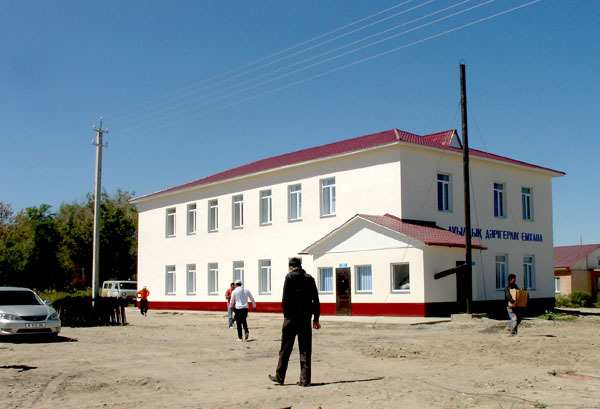 The employees of Rakhat JSC cordially Outpatient clinic responded to the terrible tragic events in “Kyzylagash” township suffered from the rupture in March 11th of the year. 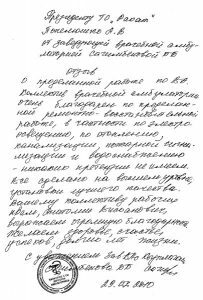 Contributions of the people indifferent to the victims’ sorrow were collected in just few days. 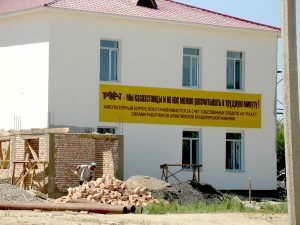 Daughter companies of Rakhat JSC joined to the campaign.Reconstruction works The company board made a decision to use the collected funds for the township outpatient clinic rebuilding.Day hospital for five persons And just four months later the day had come – newly rebuilt outpatient clinic opened wide the doors. Today two-storey handsome bright building receives the first patients. 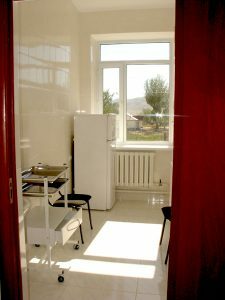 All the rooms: physician office, gynecologist’s, healthy child room, procedure unit are clean and brand-new. There is a separate day hospital for five persons functioning. 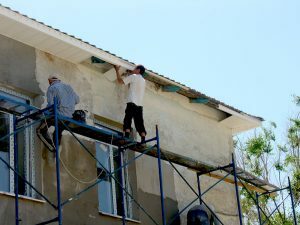 The medical outpatient clinic was rebuilt at the expense of own funds of Rakhat joint-stock company and work force of Almaty Confectionery as a charitable support.